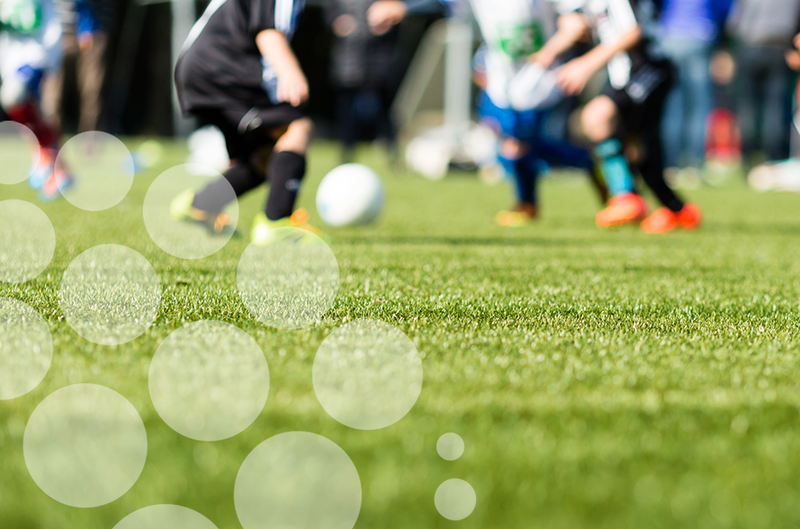 OSS is an online booking service which promotes popular soccer schools and sports activities available at EFL club community schemes in England and Wales; enabling busy parents and guardians to book places at ease. Aiming to inspire future generations and create memories of a lifetime, courses are delivered by experienced FA qualified coaches who run tailored, innovative and dynamic sessions where participants are able to fulfil their potential. Many professional footballers were first spotted by clubs when taking part in soccer schools with EFL club community schemes, and today, talented individuals continue to be identified. OSS is committed to the welfare of young people participating in these activities. All coaches and staff have been subject to Disclosure and Barring Service (DBS) checks (previously CRB checks) and hold suitable first aid qualifications.